Need a lift? Padgett cranes never sleep! We are available 24/7/365. Call our dispatchers @ 1-800-347-3415. Our cranes are on the job within a 200 mile radius of Padgett’s 50 plus acre facility in New Albany, Indiana, immediately adjacent to Louisville, Kentucky. 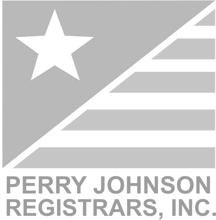 Padgett’s crane service is trusted by our region’s top companies. We have erected famous landmarks including: The Twin Spires at Churchill Downs; Rodin’s The Thinker statue at The University of Louisville; and the big Hillerich and Bradsby bat in downtown Louisville at the Louisville Slugger Museum. Local ownership makes a measurable difference in productivity. Padgett’s experienced Estimators are close to your job site and available to quickly meet with your team in person. Our Crane Service Fleet provides our customers with the latest in technology, safety, and efficiency. 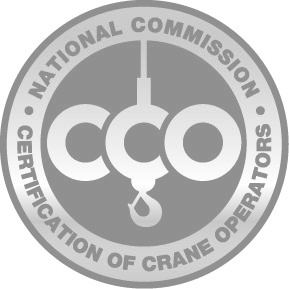 Our cranes are available twenty-four hours a day, seven days a week, and they are operated by our crew of N.C.C.C.O.-certified operators with an average of 15 years of on-the-job experience. 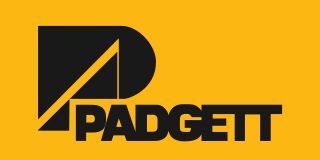 Padgett cranes are made by the industry’s leading manufacturers: Manitowoc, Grove, Link-Belt, Mobilelift and Broderson.